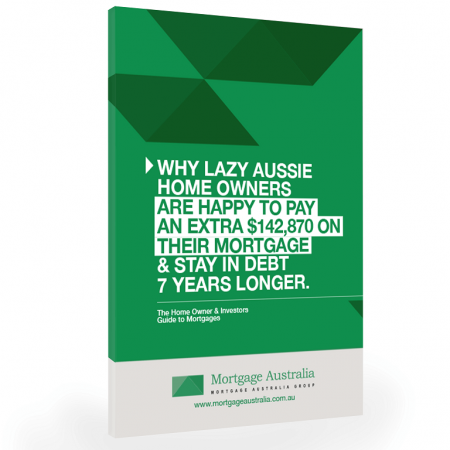 Buying a home can be a daunting process, especially when there are so many things to consider. 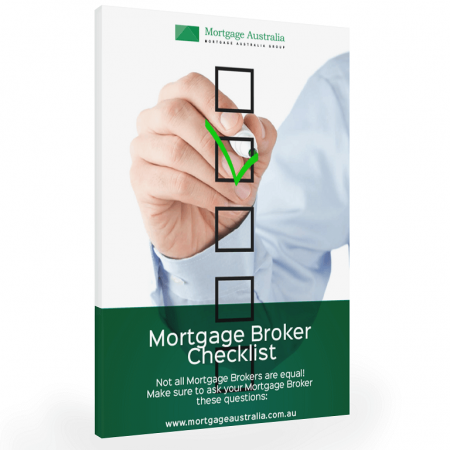 This free guide is to help you through the process to ensure that all your needs and options are considered before applying for a home loan. We make sure that this exciting opportunity is professionally managed to reduce the time and worry for you throughout the purchase. If you are researching your finance options, everyone will be advertising “the best deal”. 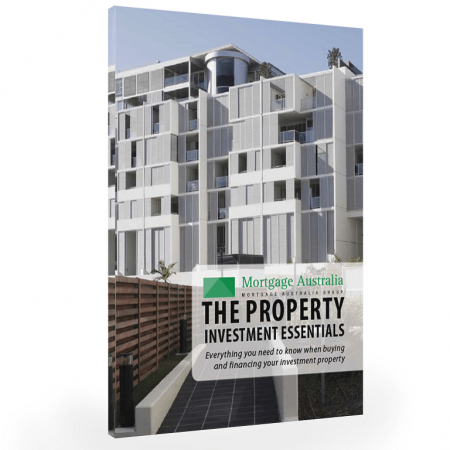 But what they may omit to tell you about are the hidden costs, or just as importantly how to structure your finance to suit your ongoing and future needs. We have access to many lenders and will be able to guide you through your decision if you are thinking about your finance options right now. Don’t do it on your own. 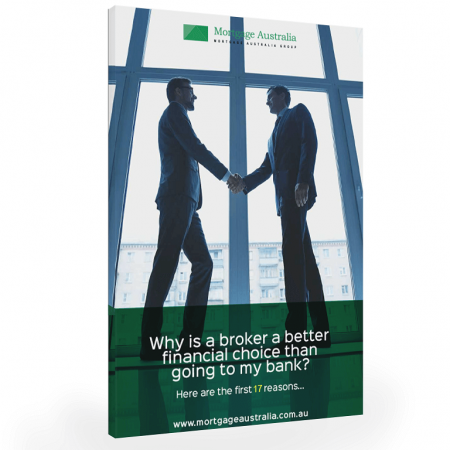 Ask us, your trusted finance specialist, to work through this with you. 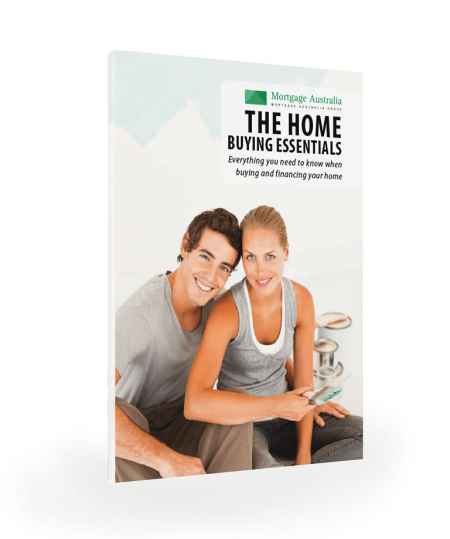 Everything you need to know when buying and financing your home can be found in this free resource. Be sure to download and give us a call.